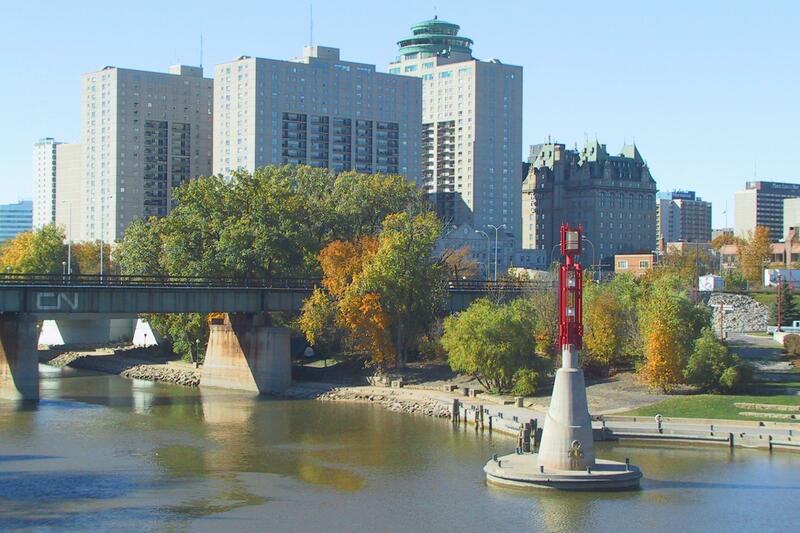 Winnipeg is the largest city in Manitoba and is surrounded by scenic lakes and parks. Lake Winnipeg is among the largest freshwater lakes in the world and provides breath-taking views for miles around. 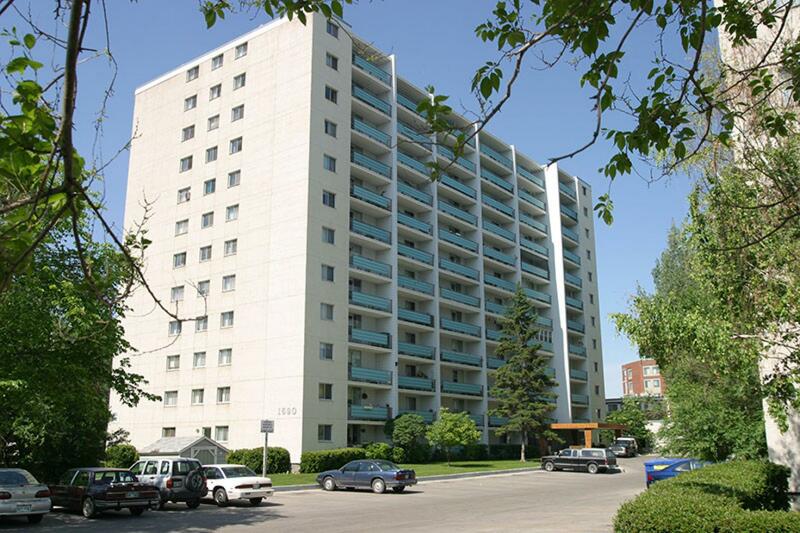 Looking for an affordable apartment, Winnipeg has ample renting options to meet any monthly budget. 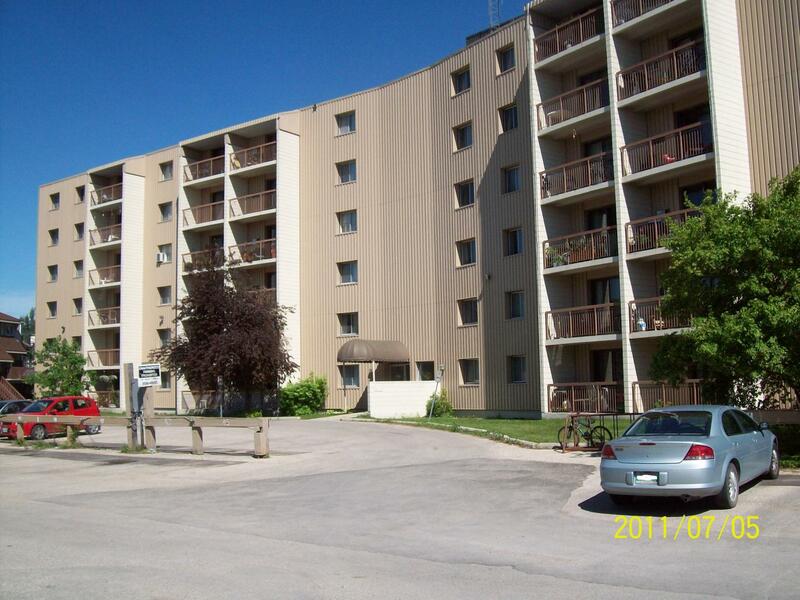 There are many active rental listings to view when considering apartments for rent in Winnipeg. 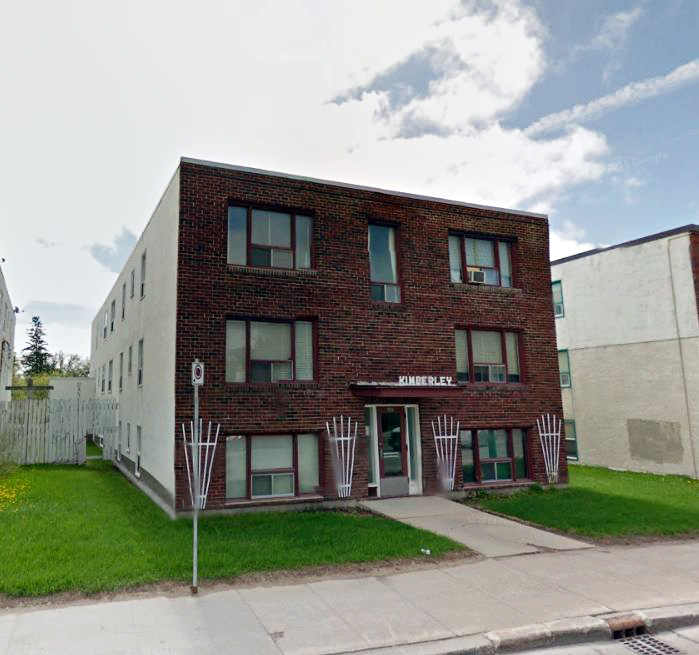 Many Winnipeg apartments include options for short term leases which are appealing living arrangements for students seeking a room for rent or cheap apartments while they get settled in the city. Winnipeg has a well-celebrated arts scene and is known for its diverse collections that include all kinds of art from many different cultures. A developing business environment as companies from both eastern and western Canada as well as from the United States are beginning to open satellite offices in the area. 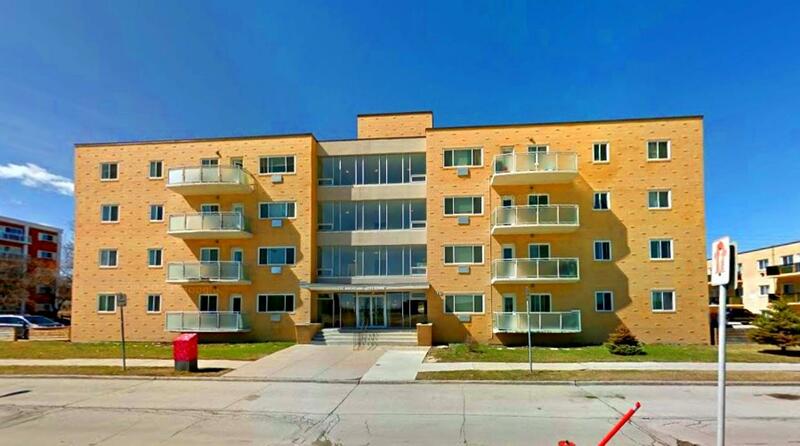 Flush with many festivals, museums, theaters and galleries, the city of Winnipeg is attracting many prospective tenants to newly constructed, bright, modern and feature-rich apartment and condominium towers making Winnipeg apartments for rent both affordable and spacious. A fast moving city with great energy and excitement, the city of Winnipeg embodies the spirit of their famous Cool Jazz Festival and celebrates the creative spirit that brings the Freeze Frame International Film Festival to life. 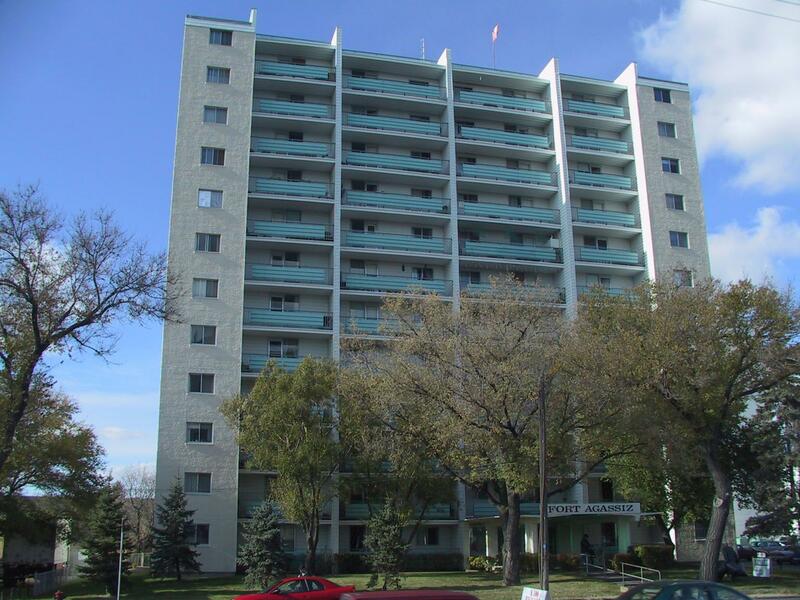 Home to the Royal Winnipeg Ballet and the Winnipeg Symphony Orchestra, those considering renting an apartment in Winnipeg are sure to be impressed with all that apartment life includes in this evolving Canadian city. 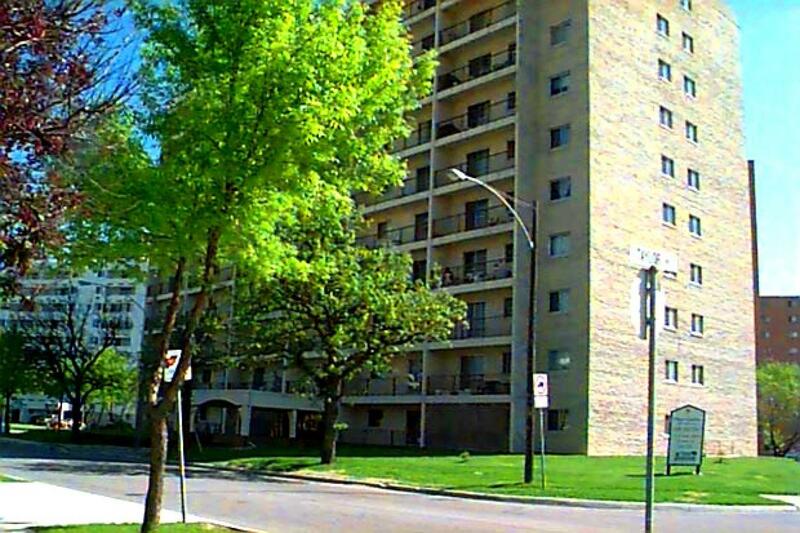 The cost of living in Winnipeg is considered to be in keeping with other similarly sized Canadian cities, cheap apartments for rent in Winnipeg can be found. Residents in Winnipeg enjoy a comfortable quality of life earning high paying job, primarily from financial services industry, while paying comparable taxes as many other similarly positioned Canadians. 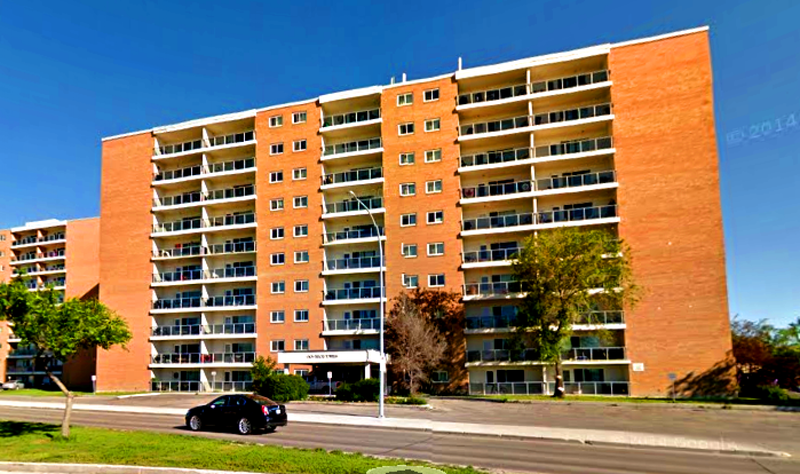 Those considering Winnipeg apartments are encouraged to research major neighborhoods and the downtown core before committing to any particular property. 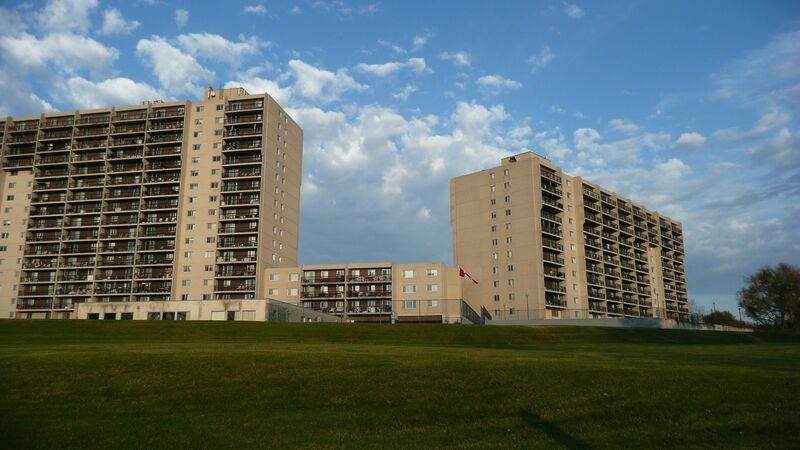 The key point is to keep your annual apartment costs to an affordable level. 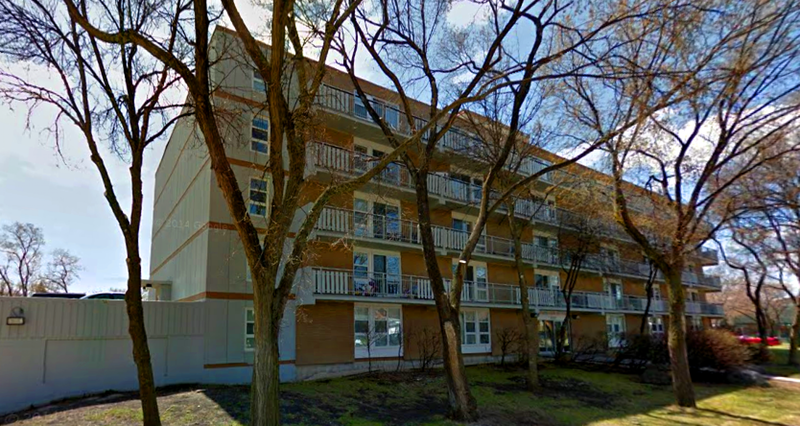 Your ability to stay within your price range will have you renting a Winnipeg apartment that meets your needs and allows you to experience what life beyond your apartment is like. Itemize the features and amenities that you feel are most important to you and note the features and amenities you could live without. Using your monthly budget as an apartment guide and your list of must have features will service as a great apartment finder and have you moving into an apartment that makes great sense as quickly as possible. 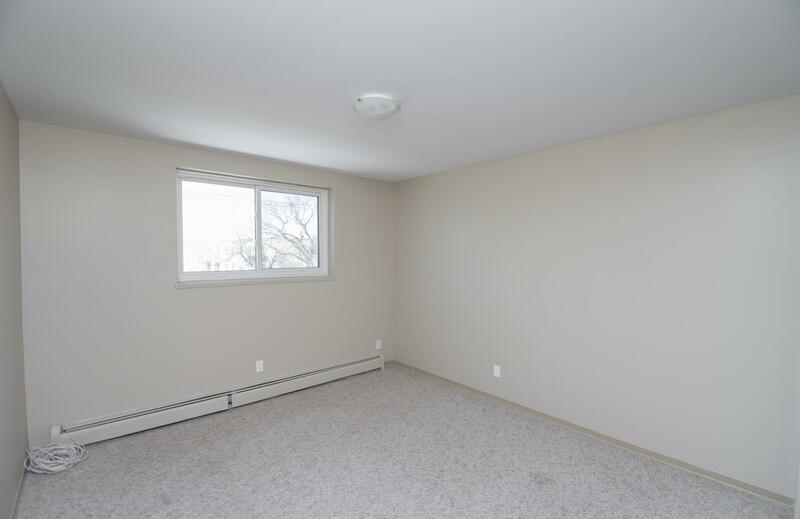 Some relatively expensive apartment can help lower your budget for the extras. This is because some house rents include bills like cable, electricity, and heat, but if you have to pay for utilities separately, ensure you have the space in your budget for them. It is a common occurrence, especially first time renters, to forget to allow for additional costs. 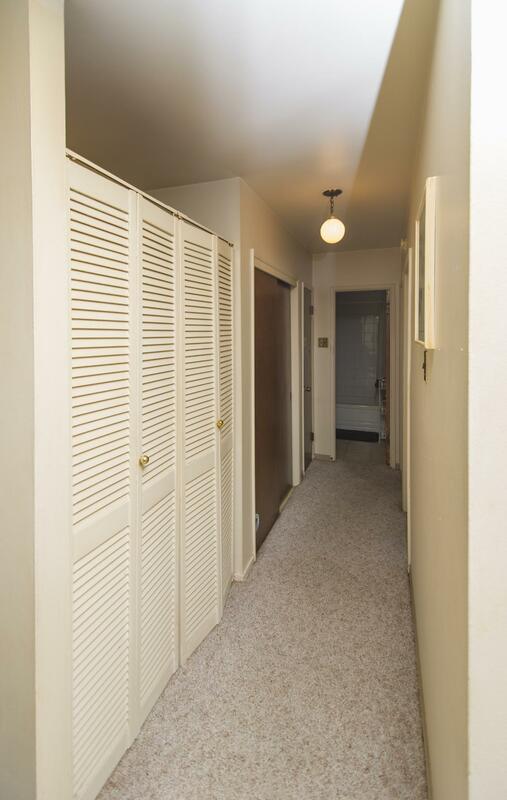 Speak with your landlord and make sure that everything is well-documented and detailed in your lease agreement. Having an accurate understanding of your total monthly obligations will allow you to plan for your future as best as you can. 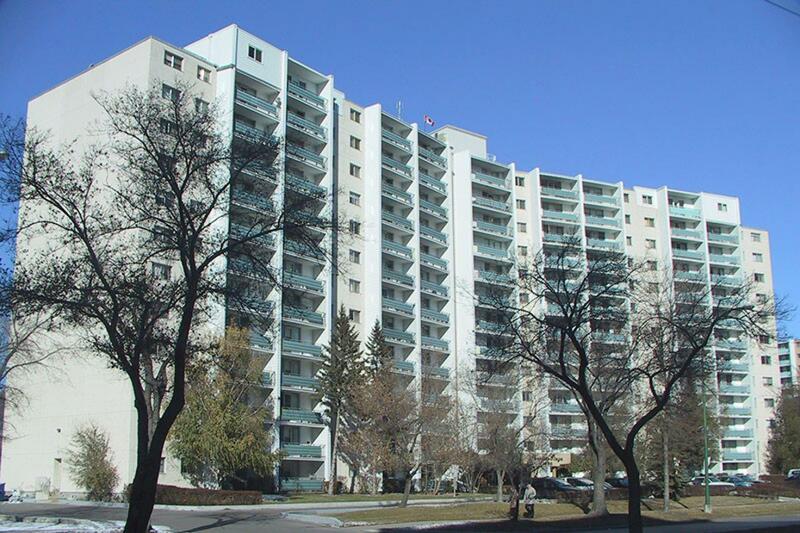 It is common for Winnipeg landlords to request that tenants pay a damage deposit before moving in. Damage deposits are refundable and are returned to tenants at the end of your lease, less any costs the landlord has incurred as a result of your renting the apartment (namely damage you caused to the property which is beyond the scope of what could reasonably be considered normal wear and tear). 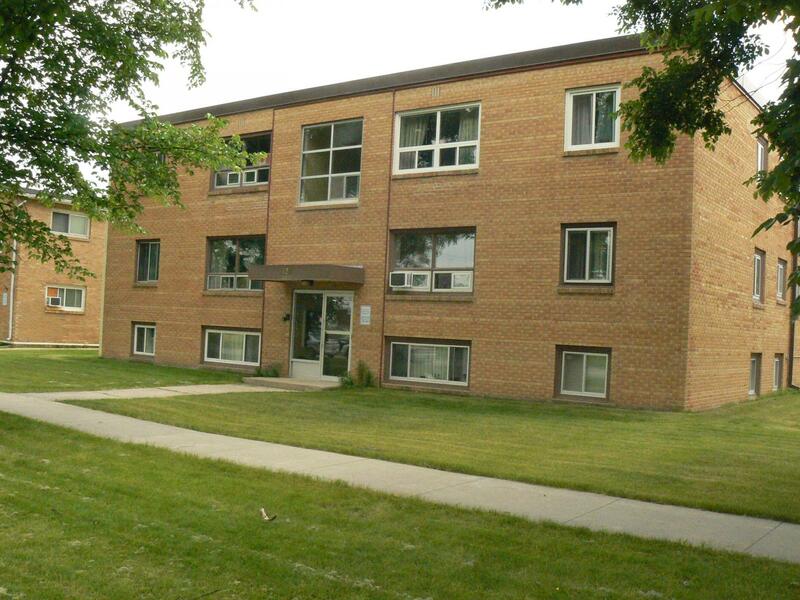 Pet friendly apartments for rent in Winnipeg are available usually with an additional deposit required. Tenants currently living in and around the apartment are an excellent resource and it is in your best interest to engage with them. Existing tenants will be able to give you a complete and totally unbiased opinion of what life in the building and/or community is really like. When speaking with tenants ask questions that are specific to the building and less so on their personal opinions. 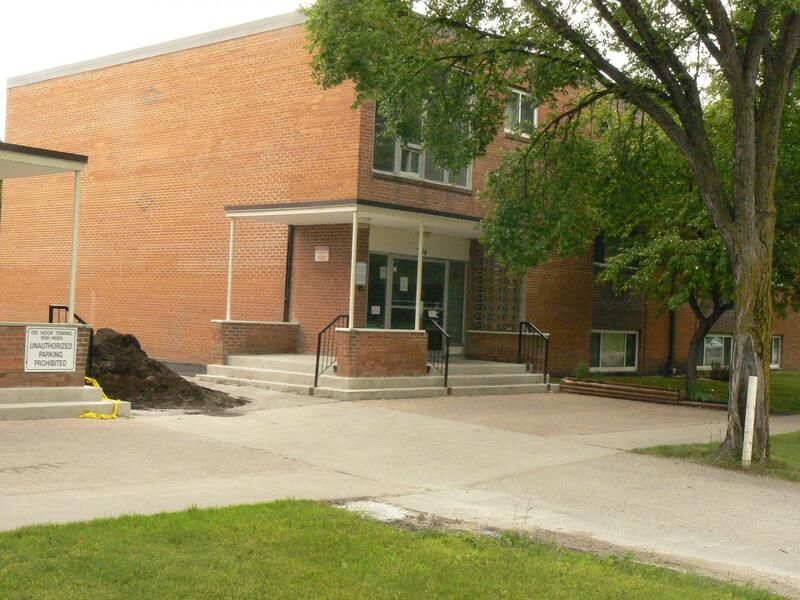 Ask questions like, how quickly does the landlord respond to maintenance issues? Are you aware of any structural damage? Is the building noisy at nights or on weekends? And, is the rent a fair market price given the area?